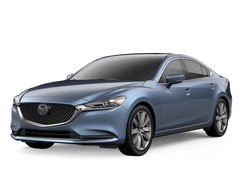 Between Mazda and our dealership, Crown Mazda always has special offers that you can take advantage of right here in Holland. With our vast Certified Pre-owned Mazda inventory at Crown Mazda, you can get a pre-owned Mazda with all the benefits of a factory warranty. Getting the service that your Mazda needs is easy when you count on the knowledgeable and experienced service team at Crown Mazda. Finding the perfect car or SUV is easy when you choose Mazda. Let Crown Mazda prove that to you right here in Holland. 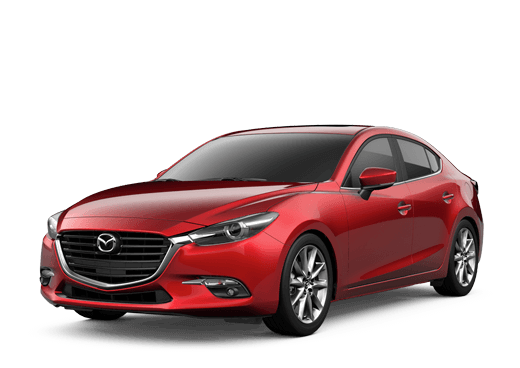 We have a huge Mazda inventory that includes all the most popular models including the whole run of Mazda crossovers like the Mazda CX-3, Mazda CX-5, and Mazda CX-9. We also have other Mazda models like the Mazda3 and the Mazda MX-5 Miata. Looking for a used option? We have a wide range of used models available in our inventory. Looking for Mazda service? We can help you out there too. Crown Mazda is part of Crown Motors. We are a family-owned and locally-operated auto group that has been operating in the Holland area since 1986! With over 30 years of experience and a commitment to both our customers and our community, you can count on having a great experience at Crown Mazda every time. Come out to see us from Holland, Zeeland, or any of the surrounding areas soon or browse through all that we have to offer online right now. This review is in regards to my leasing experience. I really feel Erik L. went above and beyond to make sure my experience was anything but excellent. The entire process, as stressful as it can be, was easy with Erik's help. He made sure to put me in the car that I wanted and handled all the stress! I'll definitely be using Erik and Crown Motors again. The service people at Crown Motor are always professional, as well as personable. When they came to me with news of a somewhat pricey repair he sat down next to me with a sad face, almost as if he were a doctor about to deliver a bad health report! I actually laughed and told him it was okay. such sincerity!